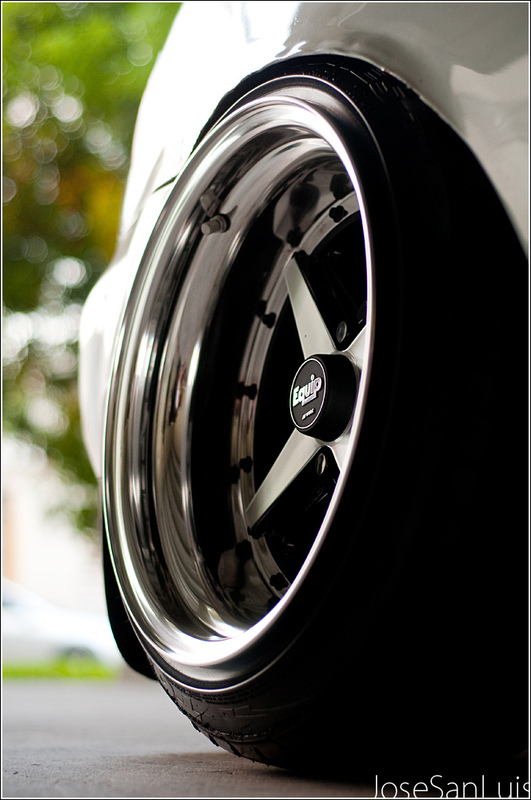 Fitted & Equipped EG – MoMoHitsTheSpot! 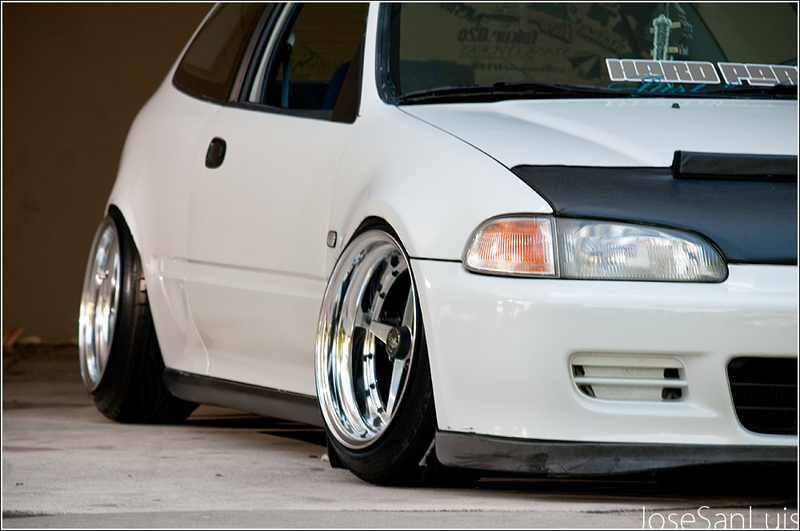 Yup, it’s a stanced Civic…..I know it’s not some rare gem or anything, but a cleanly fitted Civic is always worthy of a post. Enjoy.